Pampeano's Moneda Coin Wallet is perfectly designed to allow for ample space for all of your essentials whilst remaining compact enough to easily be slipped into your pockets. Pampeano's Moneda Coin Wallet is perfectly designed to allow for ample space for all of your essentials whilst remaining compact enough to easily be slipped into your pockets. 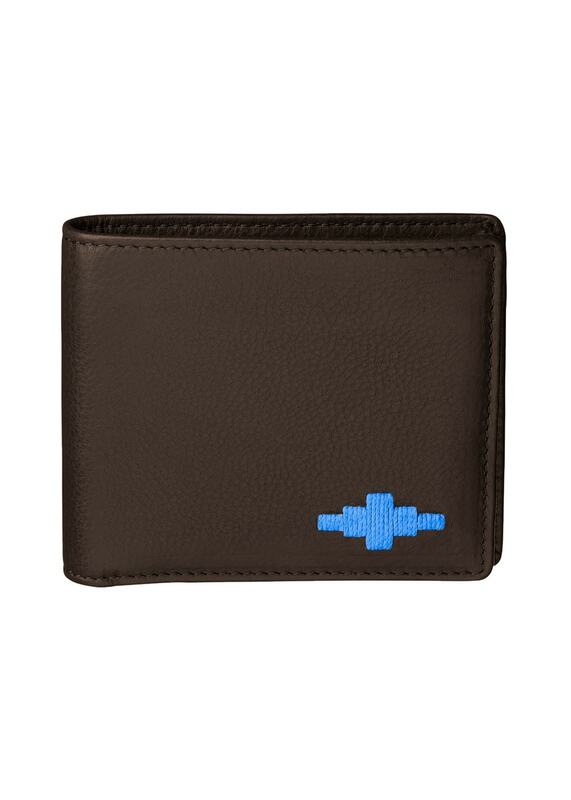 Available in 3 different colour options, this wallet is an ideal gift for someone special.